The NanoPi 2 - another Pi-named device to divide the community! I’m on a bit of a roll with non-Raspberry Pi boards this year. Earlier in 2015 I wrote a post about some Arduino-style boards I was going to play with, followed by a pcDuino post, and then very recently an entry about the popular ESP8266. Now – the NanoPi 2. Yes this week I took delivery of yet another non-Pi, although this one does seem to share some features of my usual device. This is the NanoPi 2 – a quad-core A9 board boasting some decent specs such as a gig of RAM and on-board WiFi and Bluetooth. The main feature I was interested in when ordering was the Raspberry Pi style GPIO. Would it work just like the Pi? I had a lot of other thoughts as well…does the board run Python? What operating system does it use? Will it run Raspbian? Will it have much of a community for support? What do I lose to gain the small form factor? Is copying the Pi’s GPIO taking it into ‘Orange Pi’ copycat territory, or is there enough originality to call this a board in its own right? Some of you might be wondering why I’m risking Raspberry Pi community suicide by even recognising this board. 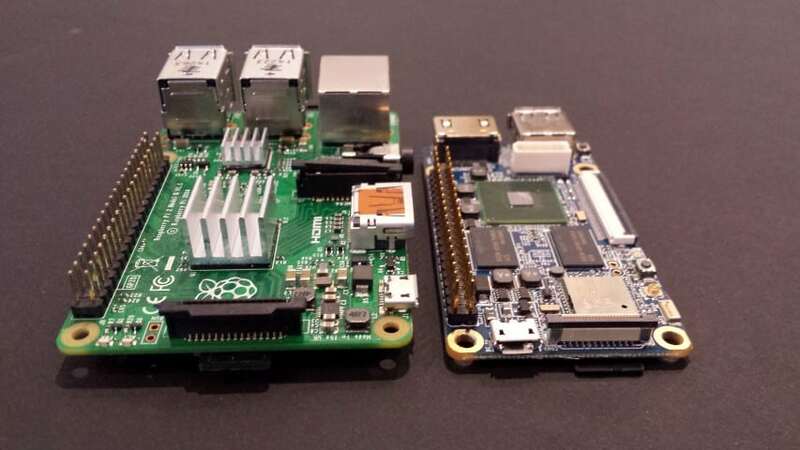 Raspberry Pi wannabe boards are a common sight on the internet, with others such as the Orange Pi really taking the biscuit. I’d rather talk about this in an unbiased way and give my view, and I’d love to hear your comments on this subject as well. After all, this isn’t a paid feature – we don’t do those! So…is this a Raspberry Pi rip off? Physically, the only similarity is the GPIO header. I don’t think the physical side of the board has borrowed anything other than the 40-pin GPIO header from the Raspberry Pi. As a consumer this was an attraction as I have a comfort and familiarity with the Pi’s GPIO. So yes, they’ve used the Raspberry Pi’s popularity, community and hardware configuration to gain a few more customers here. That’s a little bit naughty, but still not as bad as some copy boards I have seen. In terms of the name, yes it has ‘Pi’ in it, and yes that also draws you in as a consumer as it links back to our familiar friend. 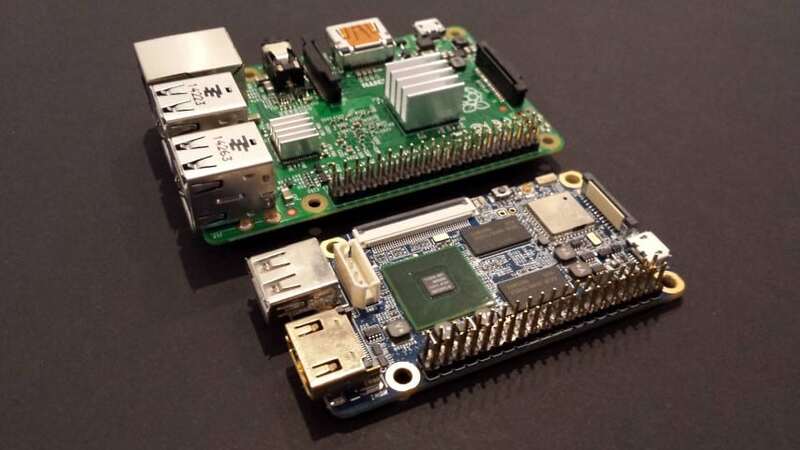 I found an interesting conversation on this, surprisingly on the Raspberry Pi forums – https://www.raspberrypi.org/forums/viewtopic.php?f=62&t=117308. The manufacturers supposedly see the Pi naming as a credit to the original, kind of like a tribute to the ‘master’. Or maybe that’s a story made up to keep legal people off their back? Again from this view, the GPIO is the only noticeable matching feature. Who knows – but what I do know is that this is probably one of the less offensive boards to come out and attempt to link with the Pi, with the GPIO and name being the only link that I can see. What do you think? Add a comment – let’s get a debate going (and keep it clean you animals). This is an interesting area to discuss considering some assumptions you may have made on price. The NanoPi 2 board (no cables) is yours for $32 – that’s about £21 at the time of writing. That sounds really competitive until you add it to the site’s shopping cart…and then $30 is added for shipping! At a combined cost of $62/£41, the usual theme of products being cheap from China kind of goes out of the window. There’s also that thing in your head that reminds you that shipping is almost the same price as the product. For context, I can order a Raspberry Pi 2 from the PiHut for £30 + £2.50 postage. So whilst the NanoPi 2 comes with more hardware features – you are paying for them. I don’t want to move on to hardware and software without showing you how the board is delivered. They’ve put some good effort into the presentation of the board, something you don’t see a lot of. My Raspberry Pi and pcDuino just came in a simple box, and my copy Arduino just came loose in an anti-static bag. 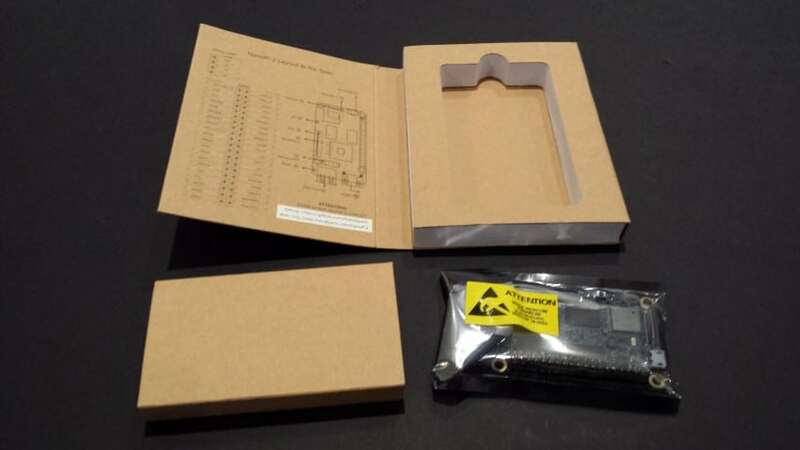 The NanoPi 2 is shipped in a reasonably minimalistic box, hiding the quality layout inside. After removing the securing rubber band, the box opens ‘book style’ presenting a GPIO pinout printed on the left inner and a cut-out section on the right. Open the cut section and your NanoPi 2 is resting inside within an anti-static bag. The whole things feels a bit ‘new smartphone’ which I really like. Other board makers – take note – this is how it should be done! The only thing worth mentioning here is that FriendlyARM recommend a class 10 SD card – something I’ve not seen with other boards. The impressive list of features is all well and good until you need to give it some juice. With the extra SD cards, WiFi, Bluetooth and other features, you can’t get away with a wimpy power supply. FriendlyARM recommend no less than a 2A supply (5V), which means some of the PSUs you already have might not be up to the job. There are also a few opinions on the internet that this is a big of a hungry boy – so perhaps not ideal for mobile projects, but it’s not something I’ve tested yet. I’m most at home when using Raspbian with Python for my projects, because the Pi was the first micro computer I used. So when this board lured me in with its friendly and familiar Pi-style GPIO header, I kind of forgot to check what system it ran. The NanoPi 2 accomodates Debian (Linux) and Android. Whilst using Android will have it’s own world of fun, I have no idea how/if Android can make use of Python and the GPIO pins. Debian on the other hand sounds a little more suitable, simply because it’s Linux like the Pi (Raspbian is based on Debian too). I thought it would be worth talking about the setup, as I know a lot of you will be interested in differences to the Raspberry Pi. I had an issue getting the Debian image due to the ultra-slow download speeds. I’m actually trying to download it as I write this line – it’s been running for an hour, has 43.5Mb downloaded, and estimates 9 hours left! That’s quite poor in 2015, especially considering the many free hosting options available. Eventually it finished downloading the 696MB image after about 4 hours, so not as bad as estimated. I informed FriendlyARM who told me they’re working on improving their speeds. 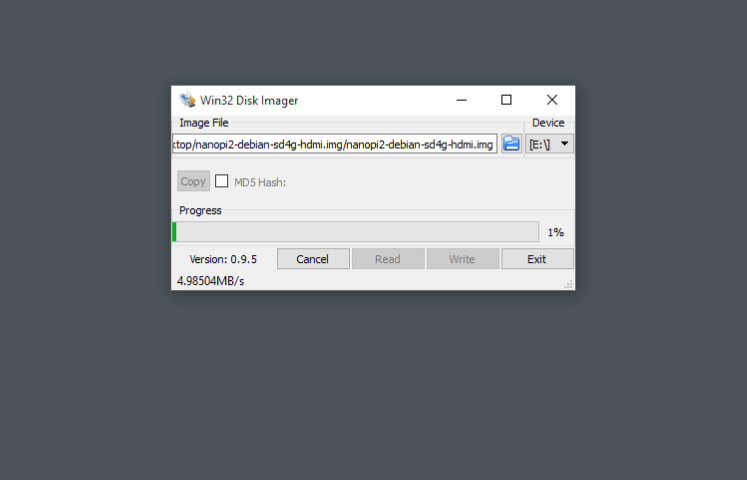 When the image has finally downloaded, the SD writing is very straight forward. I used Win32DiskImager that I had used many times before, and is also recommended in the setup guide. With the image inserted into SD slot 1 (the boot slot), I plugged in the HDMI cable from my TV and powered up the Nano. 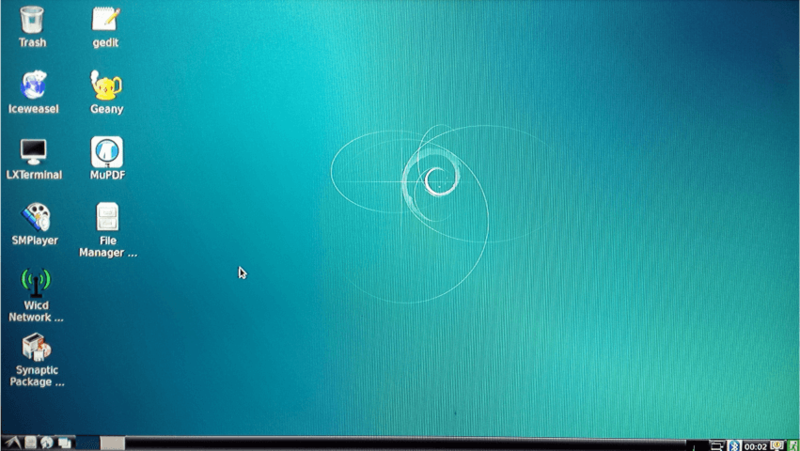 Debian booted up as expected and was ready to roll – no issues there. I then tried a few tools that I use regularly with my Raspberry Pi – FileZilla FTP, Putty Terminal Emulator and VNC. All of these tools worked as expected with the default user/passwords provided. VNC was already installed and running which made it easy to start using it headless. With the software side sorted, I thought I’d try a basic project to see just how similar the NanoPi 2 GPIO is to the Raspberry Pi. 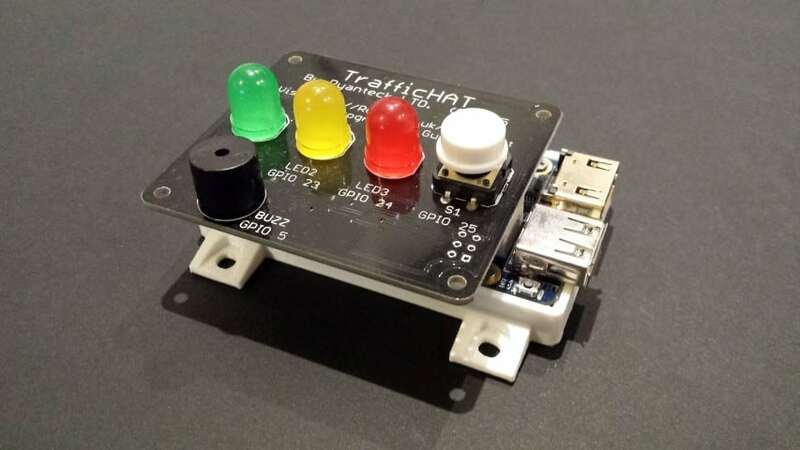 If it’s as compatible as they say, then this simple RyanTeck TrafficHAT board should work just fine. An immediate issue I identified was that anything with ‘RPi’ in the name surely wouldn’t work – yes I’m talking about RPi.GPIO! So, how to use the GPIO pins then? Failing to find anything on the NanoPi site, I searched and found a GPIO interface here that looked like what I needed. But how to install that? More searching, questions and trying a few things without much luck. I went in so many loops and circles that it’s hard to even describe what I tried and what didn’t work. I recall having an issue around not having ‘setuptools’ installed, and when trying to install that I got ‘bootstrap certificates not yet activated’. Then I found out, only by emailing the Git owner, that this GPIO interface wasn’t for the NanoPi 2! Maybe Google isn’t my friend after all?! I stopped there. It was getting late, I was getting impatient, and all the while I was gaining a lot of respect for my Raspberry Pi and how we take its ease of use for granted. Surely using the GPIO should be much easier than this – especially as the Raspberry Pi compatibility is a key selling point? If this lack of success shows anything, it’s that if these other boards want to get in on this market they need to put a lot more effort into making things like this clear, easy and simple for Linux beginners like me. As someone mentioned in the forum conversation, it’s unfortunate that they decided to use ‘Pi’ in the name. It instantly turns off those loyal to the original Pi, but at the same time attracts people like me who are just interested in finding new boards with a familiar configuration. The thing is, it could probably just stand up with its own name as a decent competitor. You can’t ignore the convenience of built-in WiFi and Bluetooth, and it certainly isn’t lacking any grunt to keep up with the most demanding projects. Price-wise it’s not blowing anyone away. You’re paying £10 more than the Pi overall for the added hardware features – this is no cheapo Chinese affair. Impressive hardware credentials packed in to a tiny board…but without the community of support, how much can you use it? The final kicker however, will always be ‘Community support’. You simply cannot match the Google-ability of the Raspberry Pi, with any question answered within minutes just by searching or asking online. Compare that to the issues I had trying to get something as simple as GPIO working on the NanoPi and you can see where it falls over. You have to give them credit for the decent website and documentation when compared to other Chinese boards, but it feels like they still have a long way to go. If you enjoy a challenge or are comfortable with Linux and all this messy terminal stuff, this could be the board for you. Beginners…maybe wait until a few more people have used and documented projects for this one. 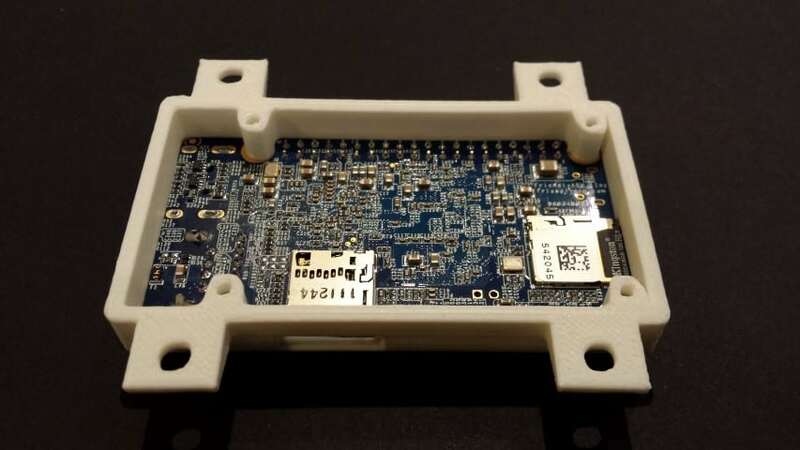 Win a brand new NanoPi 2 and 3D printed mount! As always, to be in with a chance of winning you simply need to be an email subscriber of my blog. I’ll pick a random subscriber on Saturday 28th November (PM UK time). An email will be sent to the winner and updated here too – so be sure to check your spam folder! Update – the winner is subscriber (export row) #601 – Gerard Spierin! Congratulations Gerard – an email is on its way. 9 Comments on "NanoPi 2 from FriendlyARM"
Nice review! The whole name discussion is a bit silly. Surely ‘Raspberry’ reminded me of ‘Apple’ 🙂 and now everybody is searching for low-hanging fruit ;). At lest this is niot a fruit but they took the ‘Pi’ name. All marketing. GPIO access is not made easy yet I see. Being quite a different CPU the RPi software tricks will not work ofcourse. But the CPU is well documented, chapter 15 of http://wiki.friendlyarm.com/wiki/images/3/3d/SEC_Users_Manual_S5P4418_Users_Manual_Preliminary_Ver.0.10.pdf shows how to do I/O. Quite a versatile CPU! I don’t think that debate will ever go away, the whole ‘Pi’ thing. It really does annoy me when people use the “Pi” name just to get a bit of publicity. Without putting in the effort to make it compatible in usable terms, those GPIO pins are just something to cut your foot with when you drop it on the floor. Specs are good, price is good (until the shipping) but without that community I’m afraid it ain’t worth much. Exactly my thoughts Mike. They did email me to let me know that more dev work is going into that side of things, but part of me thinks that should have been priority BEFORE launch. Disclaimer: I know the owner of the company mentioned below and was sent an original NanoPi as a freebie to test Raspberry Pi addons. If you are in the states you can buy the NanoPi/NanoPi2 from Andahammer so the shipping won’t be $30+ and all the Raspberry Pi addons i’ve tried worked with either using a shim that one of the s/w devs created or my own tweaks. I see you bought from Corewind. They make their money on shipping and sell at near cost. They also like to give the impression they are the manufacturer of the boards they sell. 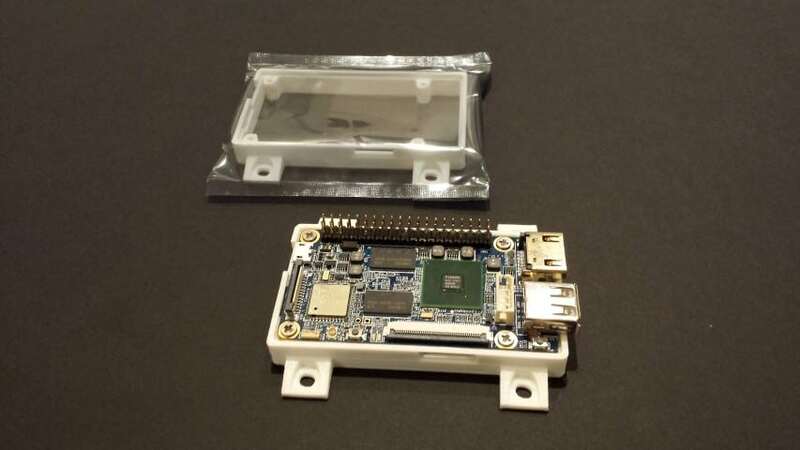 The NanoPi and NanoPi2 are made by FriendlyARM of Guangzhou – Mini210S, Mini2440, Tiny4412, etc. Did you see the FriendlyARM Wiki pages http://wiki.friendlyarm.com/wiki/index.php/NanoPi_2 and the Matrix add-ons? I recommend frienldyarm.com or andahammer.com (distributor for the Americas +). The language of preference is Python. With Debian you can apt-get anything in the Debian repos. 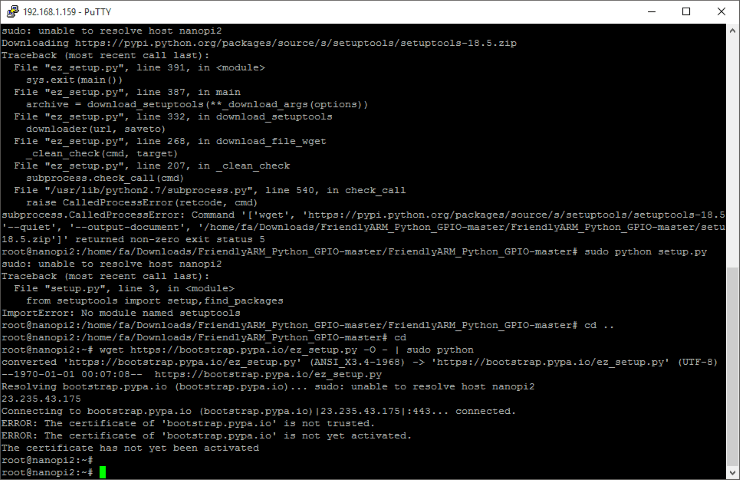 Python and PyQt or Qt/E with Python libs for graphics and the GPIO. I am working on faster drivers for some things so that there are /sys and/dev with the /dev being fast and returning integers (or whatever a sensor returns raw) and /sys returning strings of char as in most RPi demos. For example we want to read 3-axis acceleration at the 20,000 samples/sec device rate and average in 128 reading chunks for updates at 156/sec and a reduction in noise by a factor of 11 – or factor of 16 with 256 samples. Kalman filter would be good here but as a user space process. FriendlyARM is now using China Post like all the eBay sellers use. It takes a while but is very inexpensive. ARMWorks LLC (full disclosure – that is where I am) ships anywhere USPS First Class which is around $2 in the States and up to $5.50 for the EU and further. I don’t have a figure for delivery to the Space Station but I’ll check. 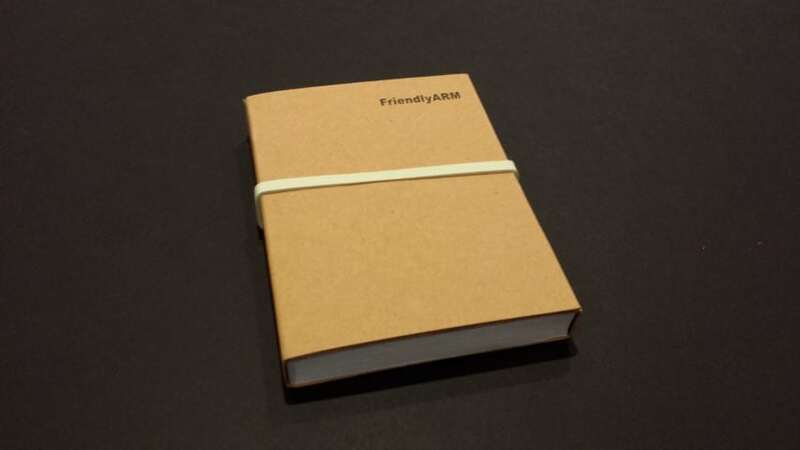 FriendlyARM has embraced open source and partially open hardware and has a growing Git repo. Samsung has opened the last of the secret sauce on these chips. And ARMWorks has a great team and a repo that is a bit more Linux user friendly. github.com/armworks and we welcome any who want to get involved. The designer is really fixed on the “Pi” suffix and a big ecosystem of simple add-ons. It isn’t a coat tails thing. His designs have been immensely successful in China for education and industry. 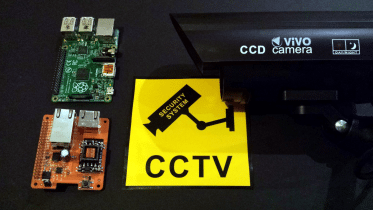 The Mini2440 is nearly as ubiquitous in China as the Raspberry Pi in the UK and lead to the S3C2440 being used in loads of equipment like low end O-Scopes and routers. Chinese universities have EE and Computer Science courses that are all ARM with ARM text books – in English and on Amazon.cn. Mini2440 was often used. Besides, with 9 million Pi’s out there the 40 pin header has become a de-facto standard. To add “Pi” to a product name is now like using “PC Parallel Port” or “USB”. Interesting to read, thanks. I was under the impression that these guys made the board, so interesting to hear your comments. I still get the feeling that “7 year old Sam” would struggle to get this running a lot more than a Pi, but that might just be down to the lack of community. The lack of really simple ‘man in the street’ guides for using the GPIO to light an LED (for example, the old favourite) surprised me. This is an awesome board especially with the GPIO, Bluetooth, Wifi on board and its small form factor. I really couldnt care less if it has Pi in the name or not im only interested in its functionality. 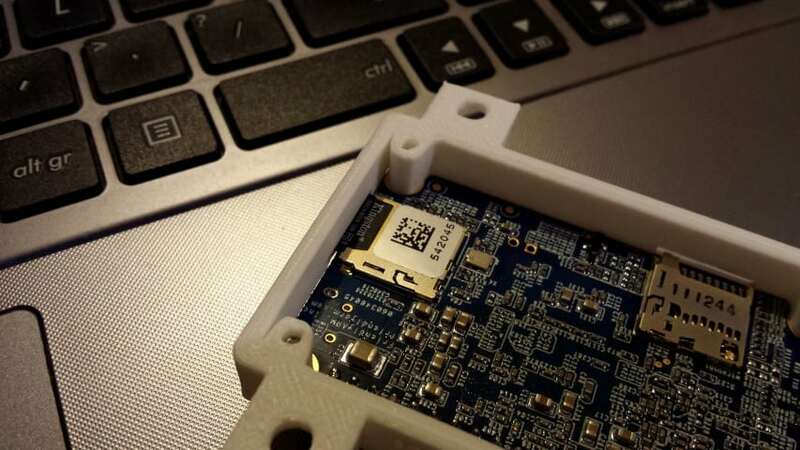 People will say shipping is high, but if you ordered a Pi, and your a newbie with no bits lying around, you’ll still need a wifi dongle, and a bluetooth usb dongle etc. 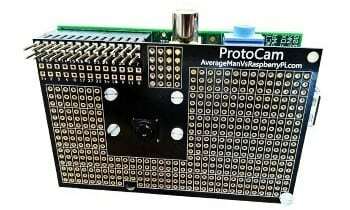 So it could be overall cheaper than a Pi. I had no issues obtaining either a Jessie or Android image for it, including cross complier tools etc. All of my RaspberryPi HATs work with it. Just a quick update to the shipping thing. I just ordered one of these today, these days you can actually buy one on AliExpress website for as low as 24.18 GBP and if your prepared to wait for China Post less than 1 GBP shipping! Considering the power of these things and built in wifi and bluetooth with virtually free shipping it makes it a bit of a bargain!